Former Massey Energy CEO Don Blankenship was indicted on four federal charges Thursday. The charges stem from a years-long investigation led by the FBI and the United States Department of Labor's Office of Inspector General into an April 5, 2010 explosion at the Upper Big Branch mine owned by Massey that killed 29 miners. 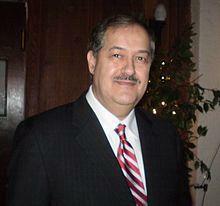 According to a news release from U.S. Attorney Booth Goodwin's office, the indictment alleges that from about January 1, 2008 to April 9, 2010 Blankenship "conspired to commit and cause routine, willful violations of mandatory federal mine safety and health standards" at the mine. The four counts charged carry a maximum penalty of 31 years of imprisonment, according to the release from Goodwin's office. Goodwin, Counsel Steve Ruby, and Assistant U.S. Attorney Gabriele Wohl are handling the prosecution. The U.S. Attorney’s Office of West Virginia’s Southern District has been moving up the Massey ladder since the investigation began. Former Upper Big Branch superintendent Gary May cooperated with prosecutors and admitted in March 2012 to defrauding the government by bridging methane monitors and falsifying documents. Last year, former President of once-Massey owned White Buck Coal Company, David Hughart admitted to working with others to ensure that his mine and others, owned by Massey, would have advance warnings of federal inspectors. 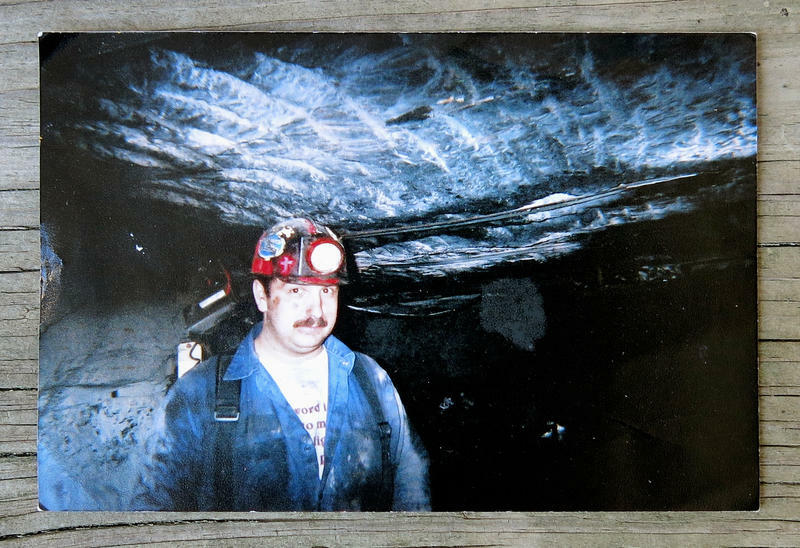 Another West Virginia coal miner died this week, the fifth death this year. It's a tough reality in the coalfields where families regularly pray that loved ones will come home from a day's work, as they have for decades. As incidents are reported, media outlets often share the amount of citations or delinquent fines of the mine where the accident occurred. But to what end?